There’s much more to hosting a webinar than simply talking to a bunch of people via your computer. It’s important to make sure it’s a fun, informative, and useful experience for all. Nowadays, people attending a webinar know they’ll get a sales pitch eventually. But they won’t buy — and they definitely won’t come back next time — unless the content you’re providing is top-notch. It’s critical that whatever you’re selling is fabulous, as well. The complete experience from beginning to end must be high-quality. Think about webinars you’ve attended in the past. What did you like or dislike? What was the registration process? Did they follow up afterwards? Did they make amazing promises… and live up to them? We can learn a lot by what we see others doing correctly (and incorrectly). If you know your audience, you’ll already know the perfect day and time to host your webinar. Do they prefer evenings? Mid-day? Weekends? If you’re not sure, consider doing a quick survey on social media to get feedback from your followers. 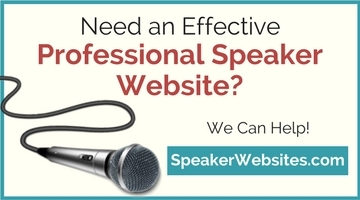 Webinars should only be 60 – 75 minutes in length. Some webinars are actually shorter than an hour, which can be a good thing if you’re just starting out. Every webinar should offer a message that educates the audience on something they need (and want) to know and can put into action immediately. Instantly-actionable content is in high demand and it gives participants just a “hint” of the value they’ll get when they invest in your products and services. So, take time to be organized and make it great! As with live presentations, it’s critical to make sure the webinar audience can easily understand the info you’re trying to convey. If your message isn’t crystal-clear, or if there’s too much information packed into a way-too-short amount of time, you’ll lose them. They’ll get overwhelmed, confused, or both — and they certainly won’t buy whatever you’re hoping to sell. Plan out your content minute-by-minute. (Don’t write out the whole script — just create an outline.) And, have extra content on tap in case you need it. If you don’t use it, you can always save it for a future webinar! 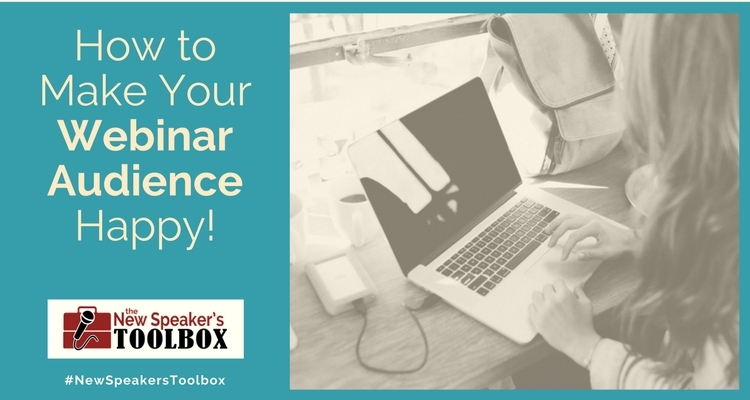 Just because you’re speaking via the computer, doesn’t mean you have to be stoic and boring! Be lively and entertaining using gestures and facial expressions. Share stories and interesting facts. Most importantly, look at the camera! Consider also using the webinar chat room to interact with your audience. Encourage people to ask questions, then be sure to review the list and provide answers verbally every 10 – 12 minutes. Your viewers will be much happier if they can interact with you and the other participants, so allow them to do that via the chat function. Stay tuned for part 2 of this blog post with even more ideas to help you make your webinar audience happy! 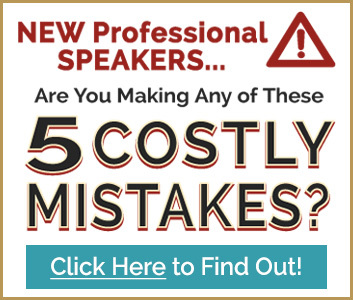 In the meantime, check out last week’s post and get 6 more secrets for hosting a successful webinar.